The selling client with a St Helens buy to let portfolio came into financial difficulties and needed to sell (multiple) houses quickly for cash in St. Helens, some being of non traditional construction, along with being tenanted to regulated tenants (rent act/sitting tenants). This particular property was a Telford steel framed house needing renovation and repairs to structurally damaged floors. 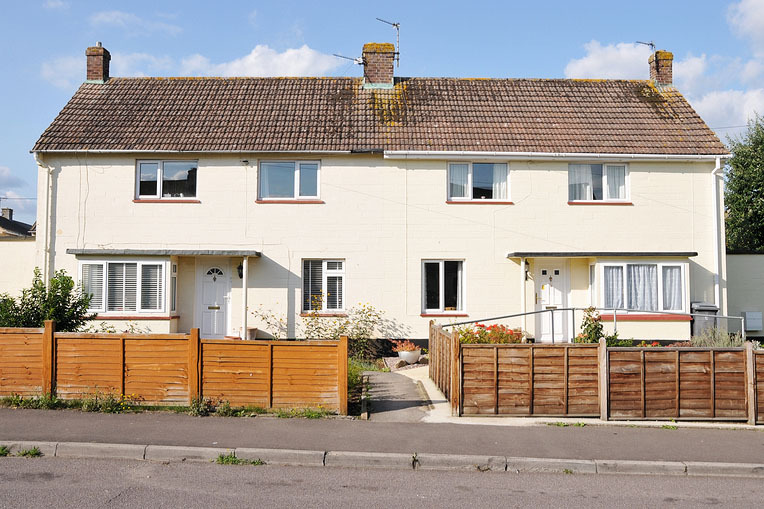 The tenant was pushing for urgent repairs, adding the additional risk of the Landlord being served with a repairs order under the housing Act 2004. 365 Property Buyer bought four non traditional construction properties all located in St. Helens Merseyside, three being let to regulated tenants and one is vacant. This St. Helens Semi-Detached House sold in 28 days, If you are looking for a quick house sale, give us a call on 0800 019 7031 or get in touch.